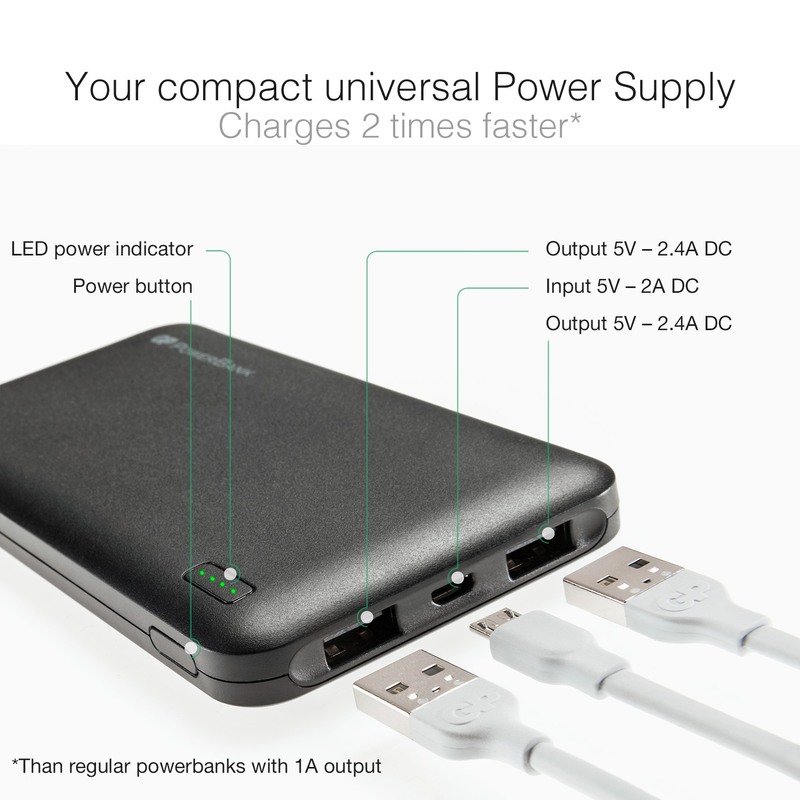 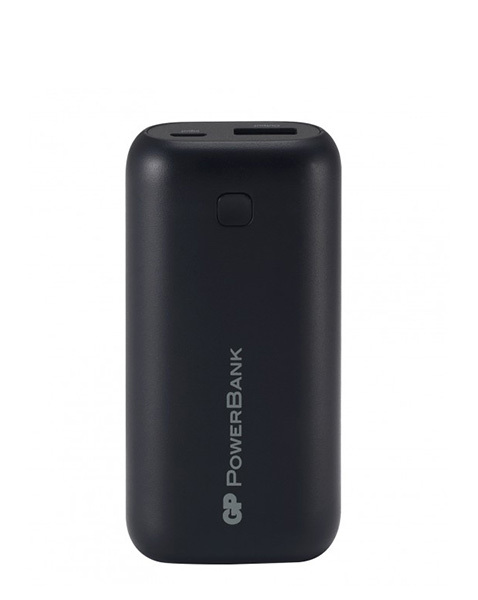 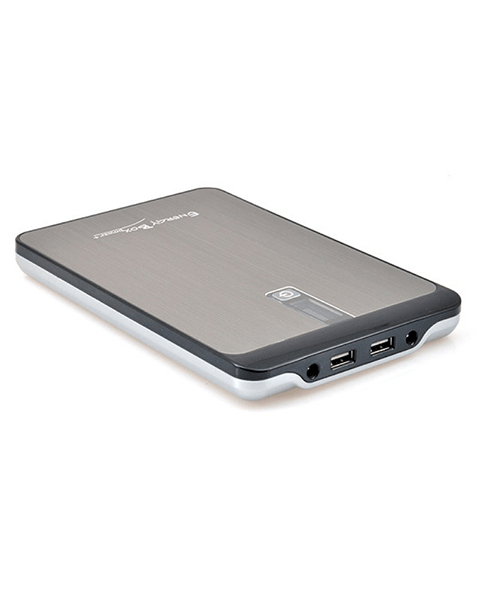 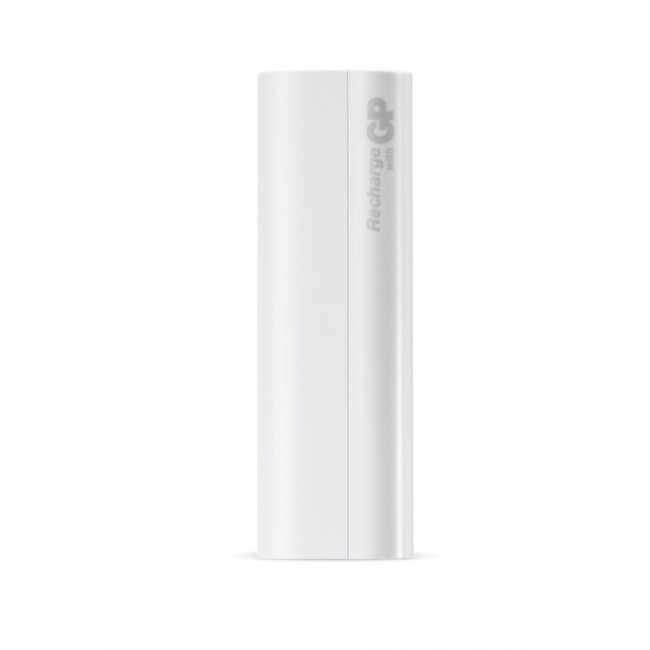 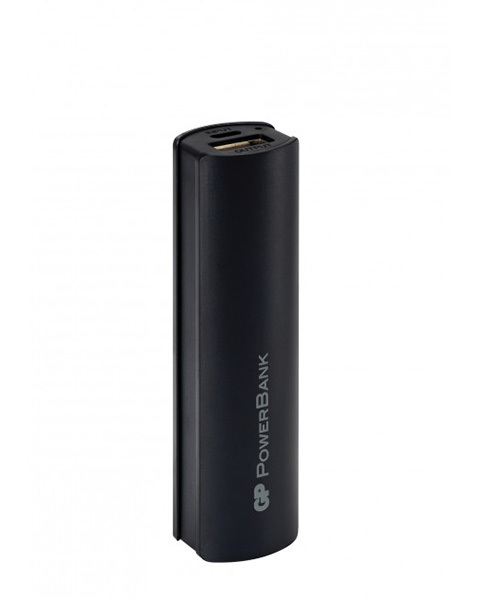 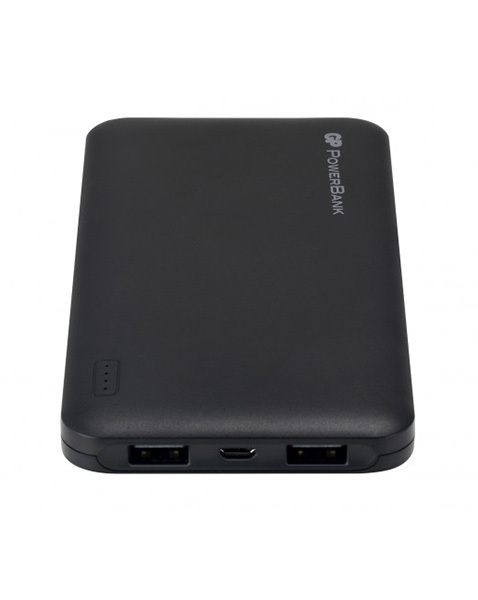 Emergency Powerbank with Lithium-ion quality , high efficiency, compact and very lightweight . 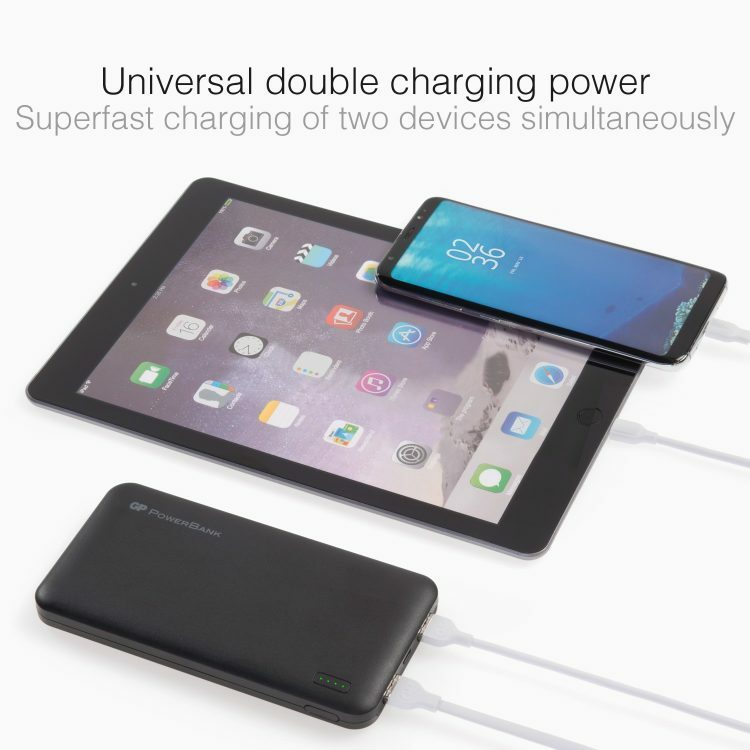 It features 2 USB outputs for 2 simultaneous charges of iPhone, Boombox, Nintendo switch etc.. 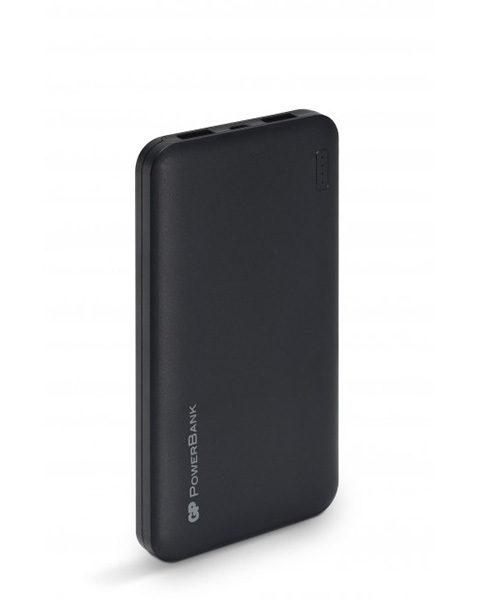 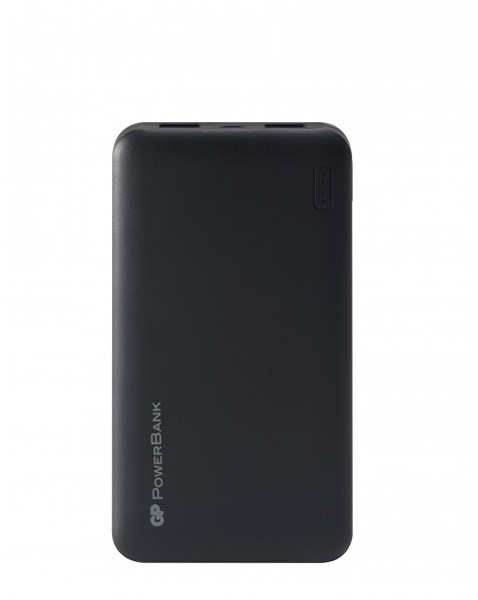 This Powerbank can be loaded on the go in few hours (depending on model) via a portable solar charger Powertec PT Flap 11, 16 & Pocket Power 6,5W series.